A guide to Def Leppard's 2015 tour with detailed show information. Start Date - 15th April 2015. End Date - 19th December 2015. 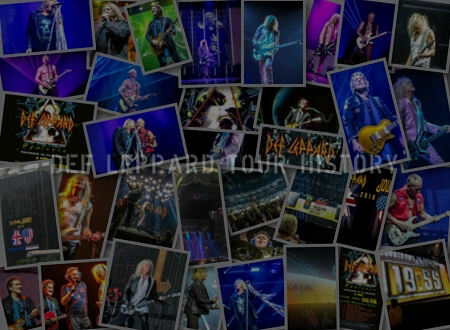 Total Shows Played - 102. 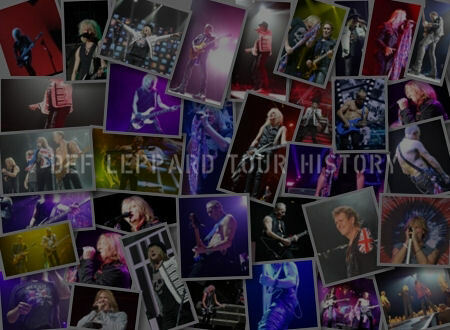 The first leg with 13 shows played in Canada from 15th April to 5th May. 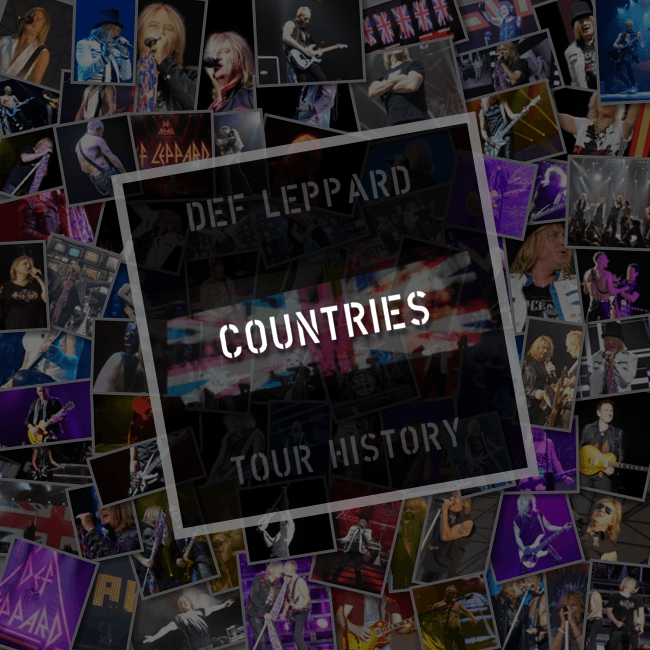 The second leg with 11 shows played in Europe from 17th May to 6th June. 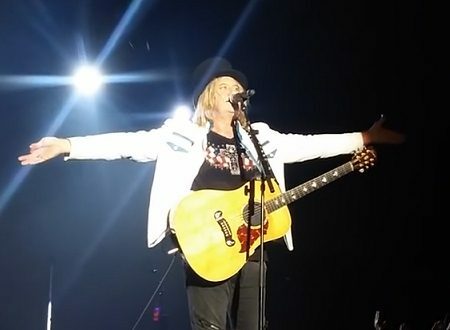 The third leg with 22 shows played in Puerto Rico, USA and Canada from 20th June to 27th July. The fourth leg with 18 shows played in the USA from 7th August to 5th September. 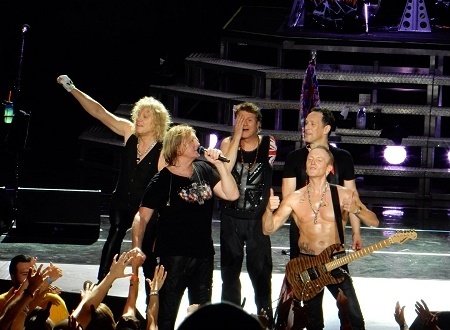 The fifth leg with 20 shows played in the USA from 16th September to 17th October. The sixth leg with 8 shows played in Japan/Australia and Singapore from 9th to 24th November. The seventh leg with 10 shows played in Ireland and the UK from 6th to 19th December. 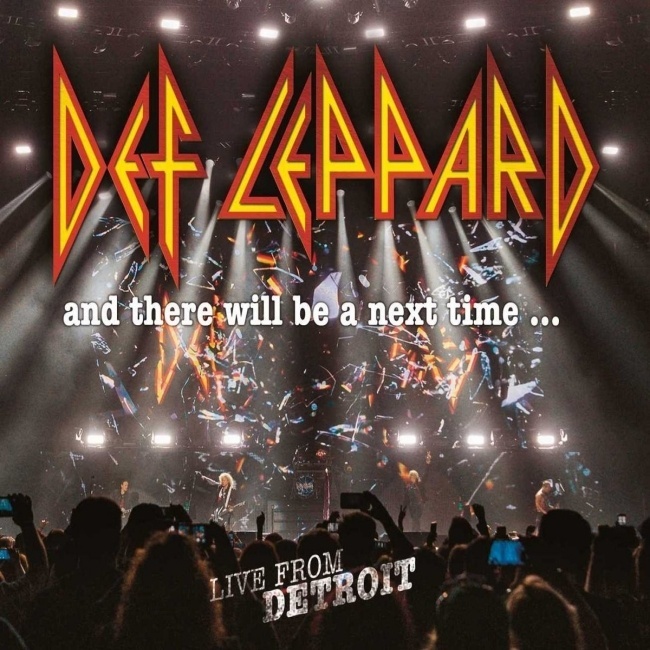 Details of the World Tour 2015 and with quotes from band members. 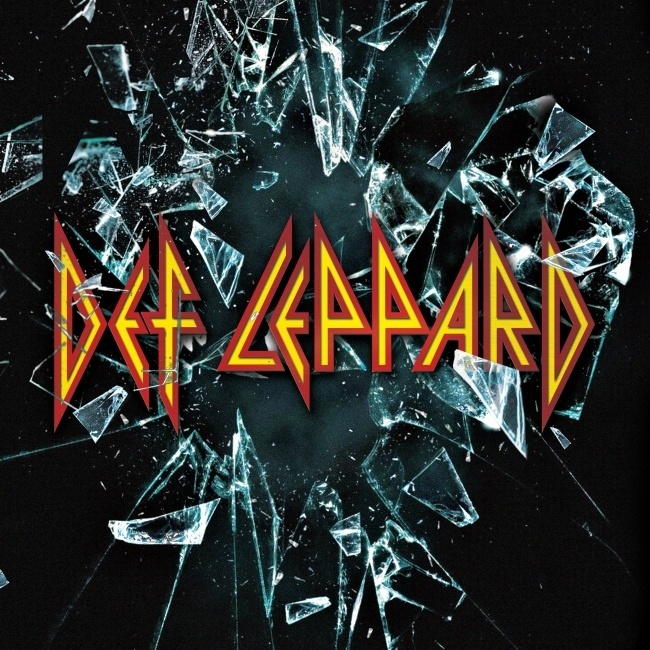 The first year of touring to promote the self-titled 'Def Leppard' album which was released in October 2015. 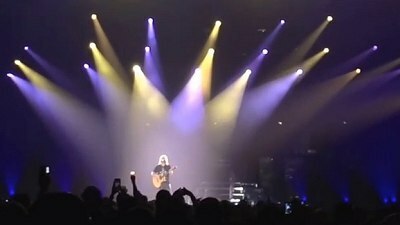 "It's been such an amazing tour. I think the band, for whatever reason, is having an Indian summer. Since Labor Day, we’ve sold out every show." "There's an enthusiasm we're seeing in the audience - lots and lots of young kids, (and) not just curious; they know these songs. 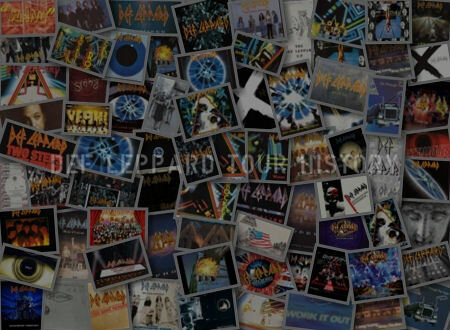 We're able to play that stuff better than we could back in the day. And we're getting a better response." 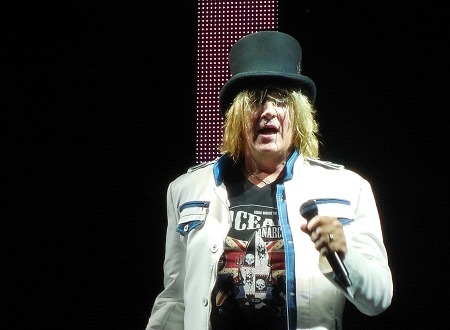 Joe Elliott - Lead Vocals/Acoustic Guitar. 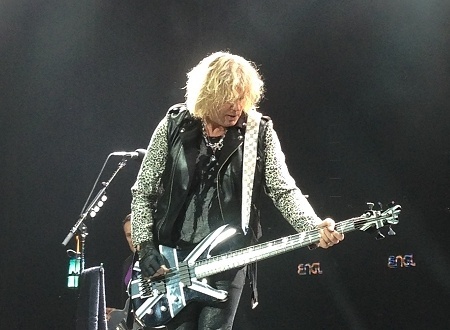 Rick Savage - Bass Guitar/Backing Vocals. 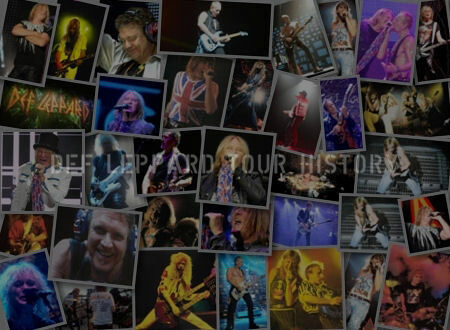 Phil Collen - Guitars/Backing Vocals. Vivian Campbell - Guitars/Backing Vocals. 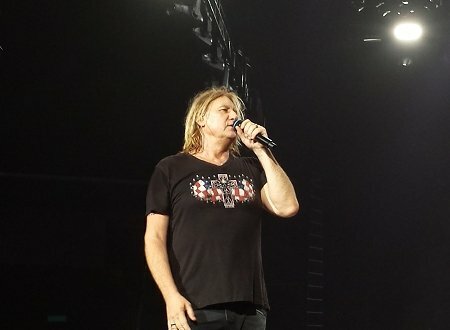 Styx - USA (Jan/May Only). 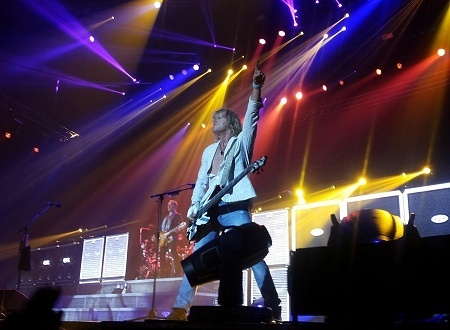 REO Speedwagon - USA/Canada (May onwards). 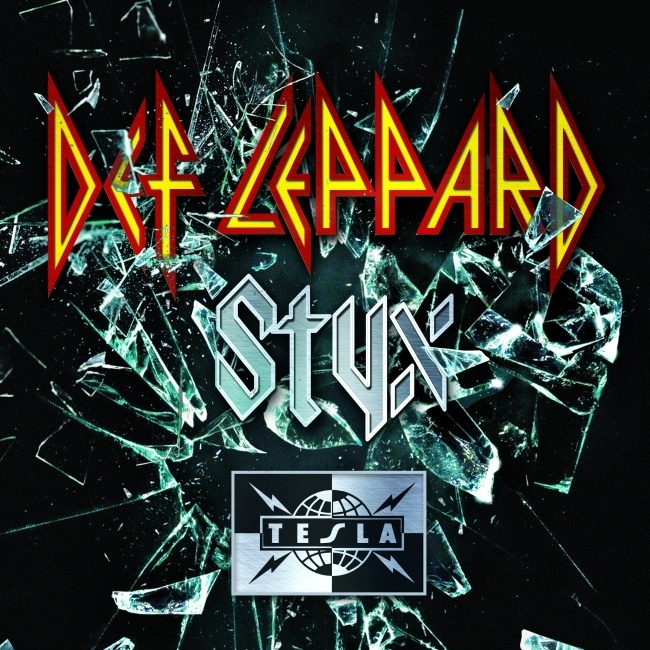 The Def Leppard 2015 US tour with Styx and Tesla has been announced today starting on 23rd June. 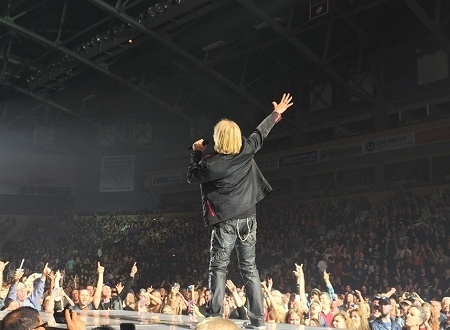 Def Leppard started their 2015 World Tour last night in Penticton, BC, Canada playing a 17 song setlist. 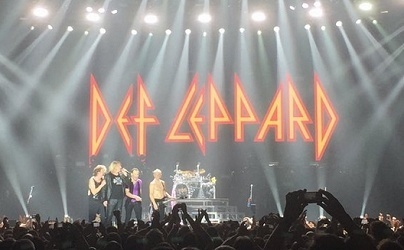 Def Leppard played show 102 of the 2015 World Tour earlier tonight in Sheffield, England with 16 songs performed.